Headhugger, chest pads and tummy pad. This is comfort. The original Cosatto raincover. Rubber skin all-terrain wheels. Super sized basket with handy compartments for all your bits, bobs and big stuff. Thank us later. Compact, easy-fold lightweight aluminium chassis – because you don’t need heave-ho when you’re on the go. Removable bumper bar with padded cover. Hinged for easy cuddle access. Telescopic leatherette handle lets you adjust the handle height for comfort. Tall or small, just walk happy. Handy one-handed top recline button and one hand adjustable seat unit calf support. Handy when you’ve got a handful. One-hand release carrycot. Gotta hand it to Wow. Exquisite tailoring. This is Cosatto craftsmanship. Fresh air panel for a breeze when you please. Seat unit has hood with extendable sun visor and toy loops. Entertaining and protective. Quick-release easy-clean removable wheels. Pop ’em off. Whizz ’em under the tap. Faff-free. UPF50+ protection sunshade hood. Vital, splendid and highly adjustable. All-round suspension for a smoother ride. Lockable front swivel wheels for tight spots. Weight and size: Weight of chassis – 4.9kg. 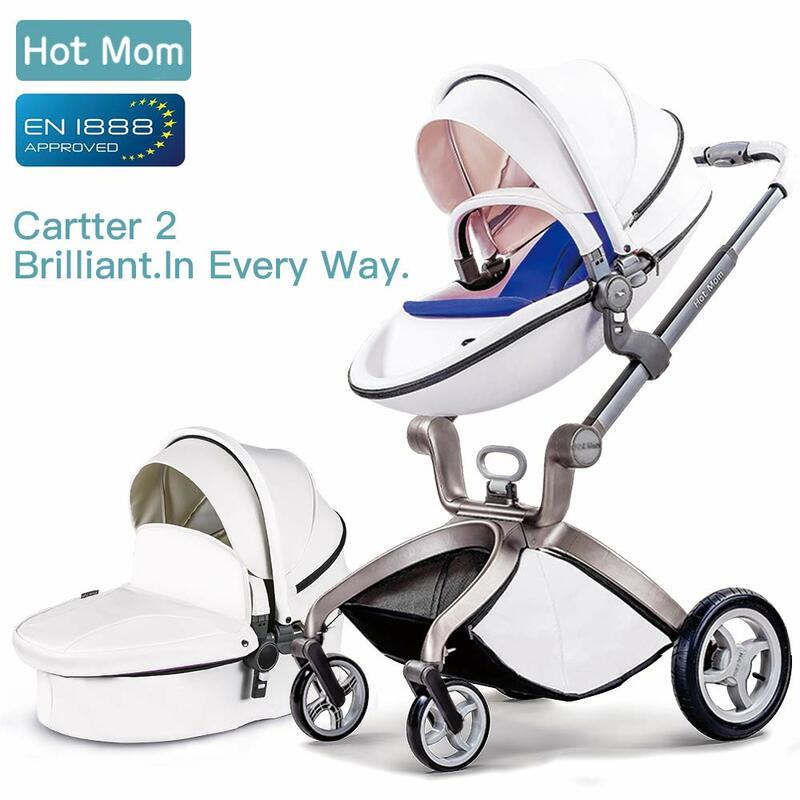 Weight of carrycot – 4.8kg. 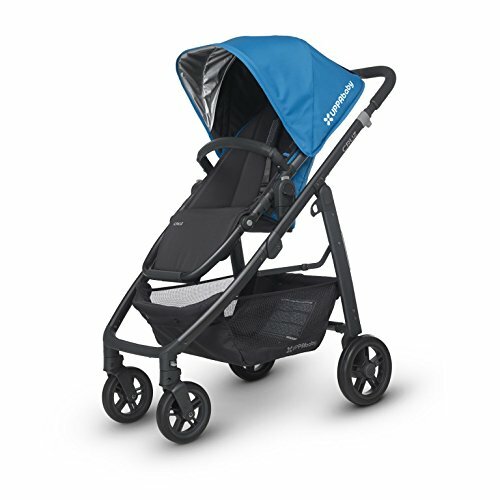 Weight of pushchair unit – 2.26kg. Size – Lx89cm, Wx58cm, Hx96cm. Folded size – Lx82cm, W-58cm, Hx31cm. Also available. The original Cosatto footmuff with reversible liner for all- season comfort. It includes kangaroo pouch for cosy little hands. Coordinating patterned ‘it’ bag with changing mat. 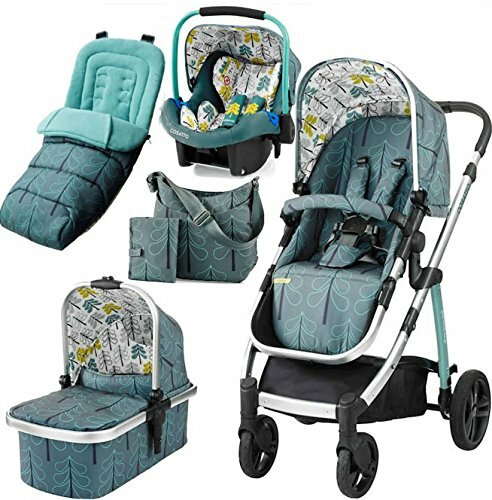 Port Baby car seat. 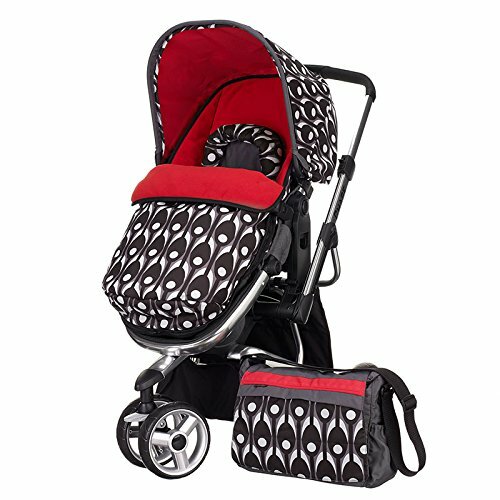 The perfect twin travel system Kidz Kargo Duel DS Combi is a compact and easy fold pushchair in berry red colour with carrycot and rain cover. 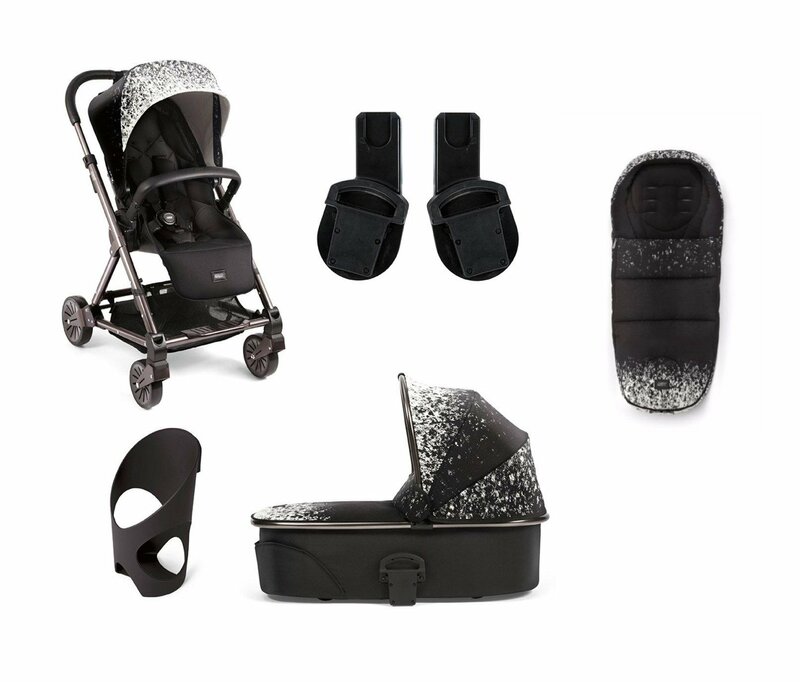 Designed to fit 1 Kidz kargo safety car seat (birth to 15 months), allows easy travel without disturbing babies making this an ideal travel companion. 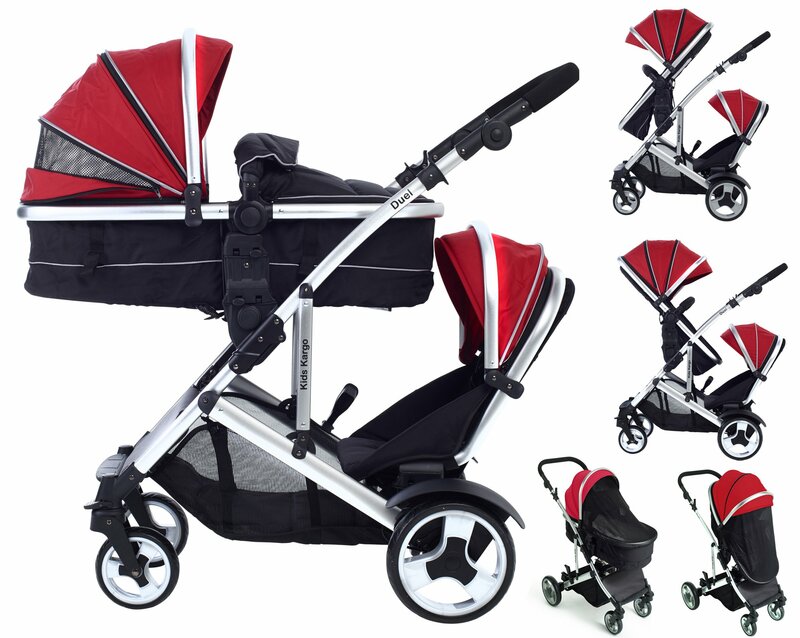 Dual DS Combi double pushchair features a silver chassis with 2 smaller wheels at the front and two large wheels at the rear. Designed for style lovers with trend-inspired fabrics. Just because you’re having a baby doesn’t mean your love of style has to change. Who said the two can’t go hand-in-hand? Our Urbo² is designed with style from the ground up. Its slimline frame and trend-inspired hood fabrics ensure you always step out ahead of the curve. The Urbo² doesn’t just look the part, though. 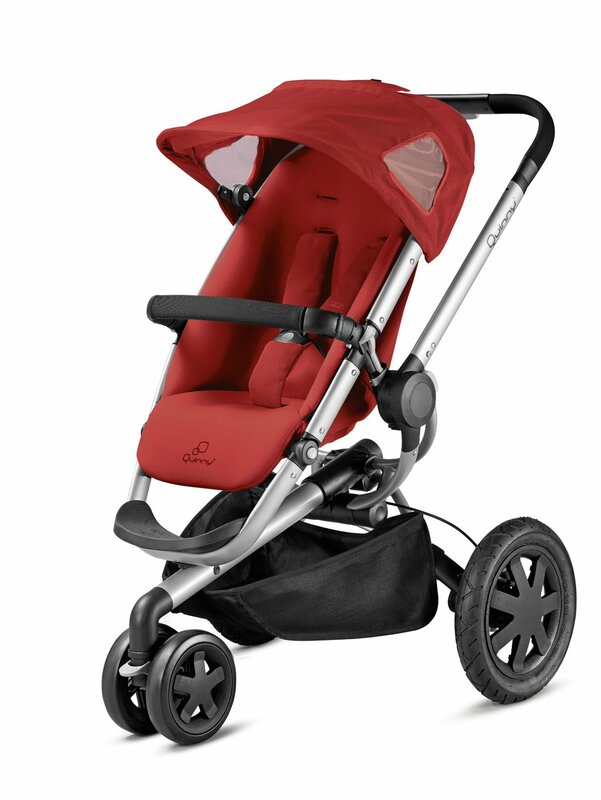 Front suspension means baby always travels in comfort too. 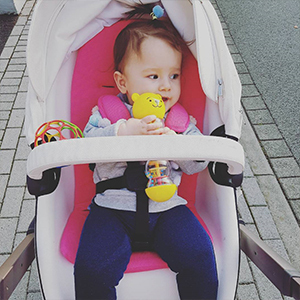 Carrycot – Our recommended choice for 0-6 months, letting baby lie flat for a comfortable, natural sleep on the go. The lie-flat position supports natural, healthy sleep. 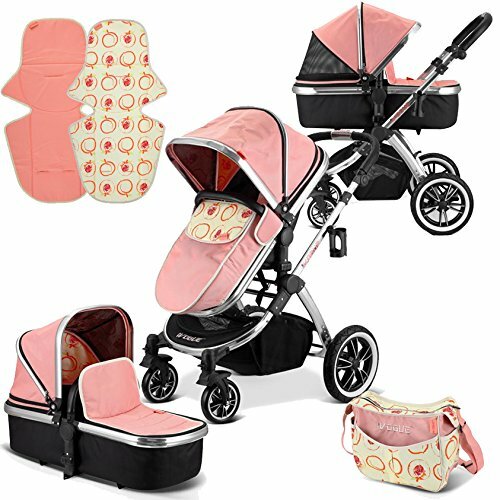 Compatible with car seats and carrycots for a full travel system. Reversible seat so baby can face you or the world. A compact frame with light, effortless steering. An easily adjustable handle you can adapt to suit your grip. The sunshade and insect net keep baby protected. The magnetic peek-a-boo window makes it easy, and quiet, to check on baby. 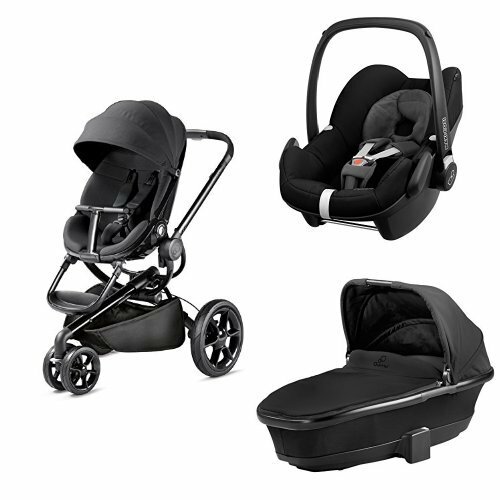 The Carrycot – Our recommended choice for 0-6 months, letting baby lie flat for a comfortable, natural sleep on the go. 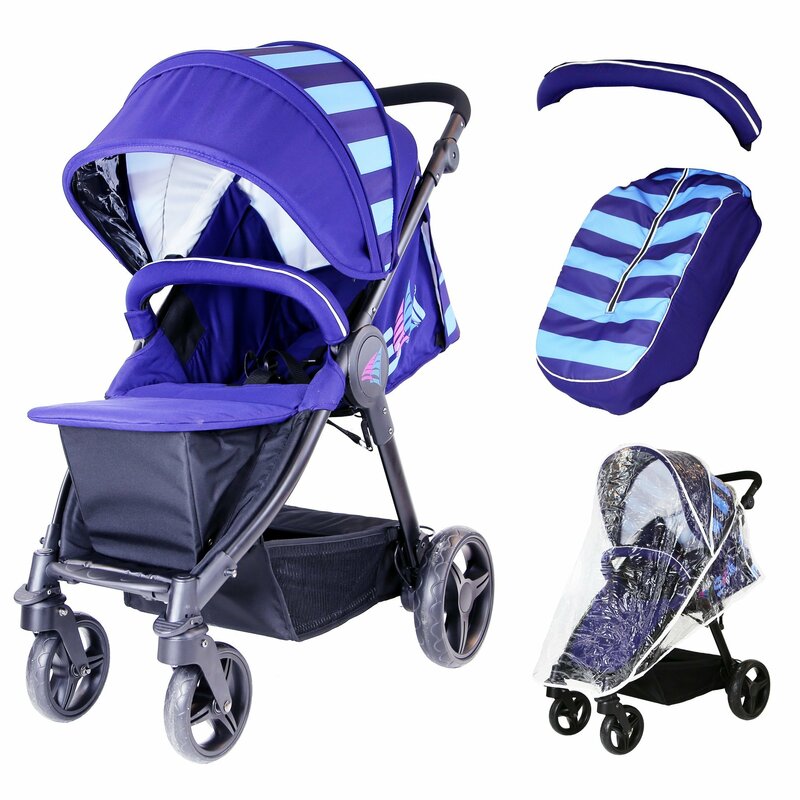 Suitable From Birth – 15kg/33lb. Unfolded Dimensions: H: 104 x W: 54 x L: 86cm Approx. Folded Dimensions: H: 49 x W: 54 x D: 85cm Approx. Pushchair weight: 9kg Approx.